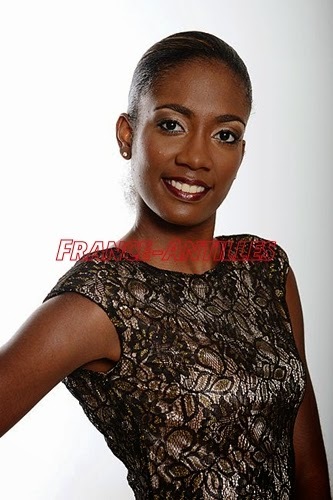 Wendy Métony has been appointed as Guadeloupe's representative to Miss World 2014 to be held in London on December 14. 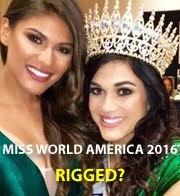 Wendy is the reigning Miss Intercontinental Tourism 2014, a title she won in Punta Cana, Dominican Republic on July 26. Meanwhile, Alex Rabolion, Miss United Nations 2013, will represent Guadeloupe in Miss Model International 2014 to be held in Beijing, China starting August 26.